By Arthur S. Centeno, M.D. If you’ve been diagnosed with prostate cancer, you are not alone. 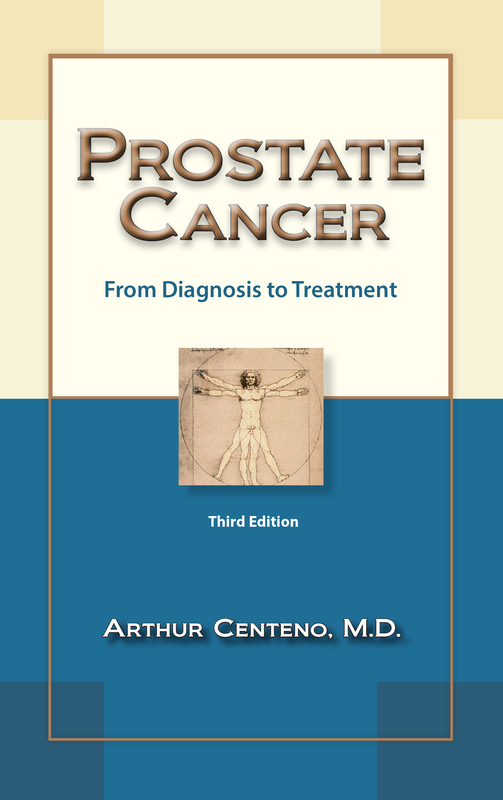 Nearly 165,000 men are diagnosed with prostate cancer annually in the United States. Another 5 million men are living with the disease. The good news is that when prostate cancer is detected early, it is very curable. And even when it is not curable, it can still be treated, giving a man many more years of life.